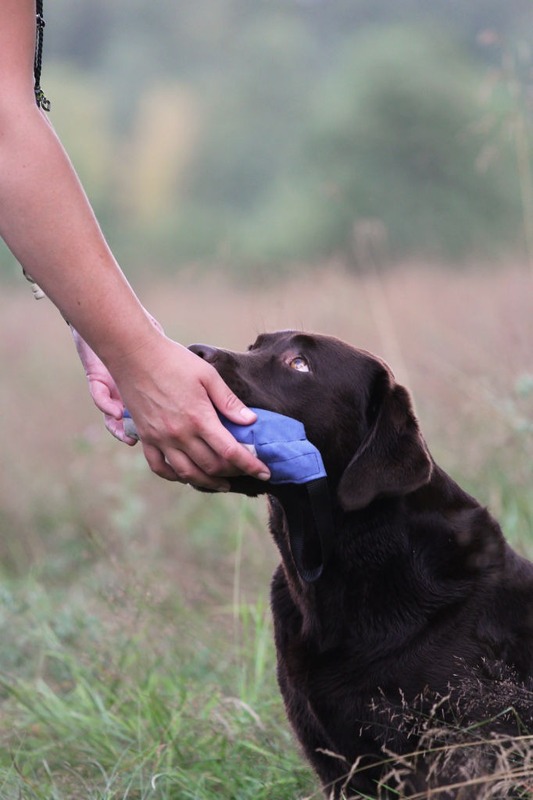 One of the most fundamental things to teach your gun dog is delivery to hand. 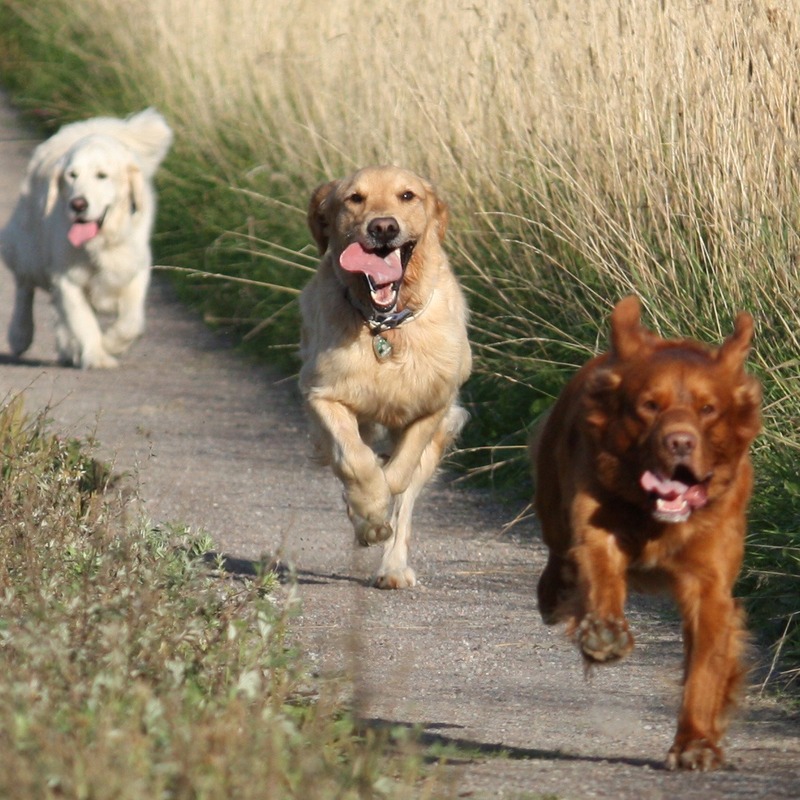 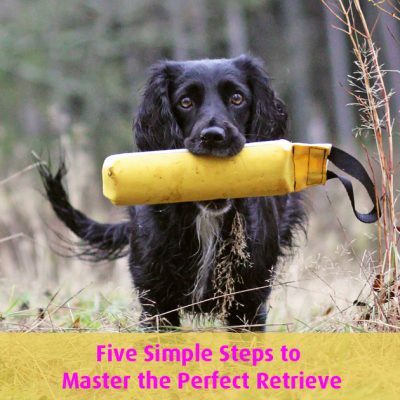 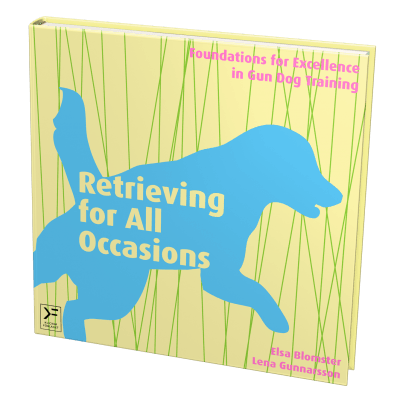 It’s the final part of every succesful retrieve and something that needs to be very valuable to your dog. 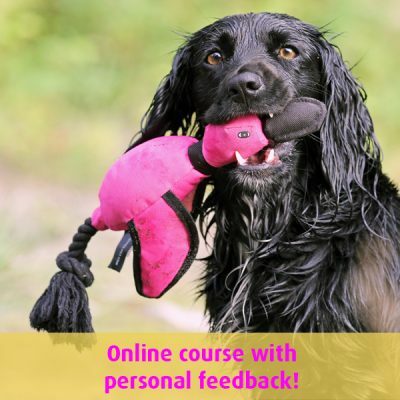 You can start with these exercises as soon as you get your puppy home or if your dog is older and you want to improve it’s deliveries. By rewarding the dog for every delivery we’ll get a dog that loves to give things to us – and it will almost run fast on its way back than on it’s way out. 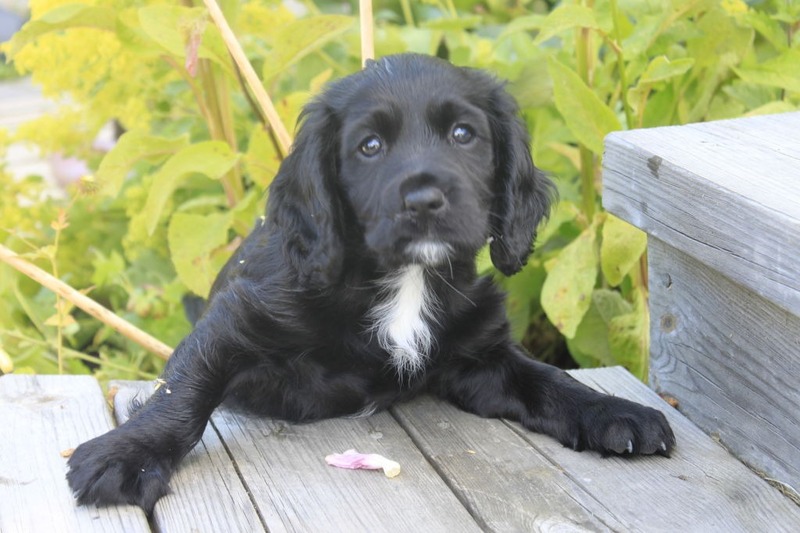 In this video you will see a few training sessions with a 17 week old labrador puppy, carried out during three days using it’s dinner as a reward.